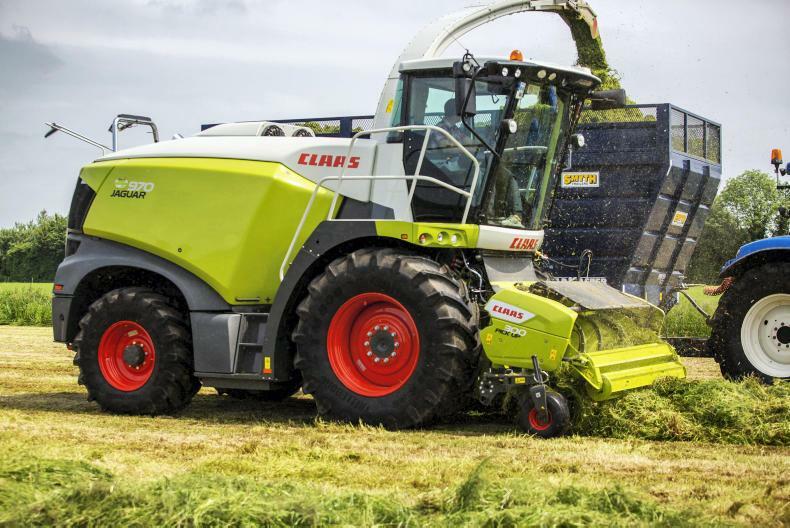 Malone Farm Machinery, based in Co Mayo, have recently added Ryalls to their dealer network. Trevor Ryall, Robert Ryall, Fearghail Connolly. 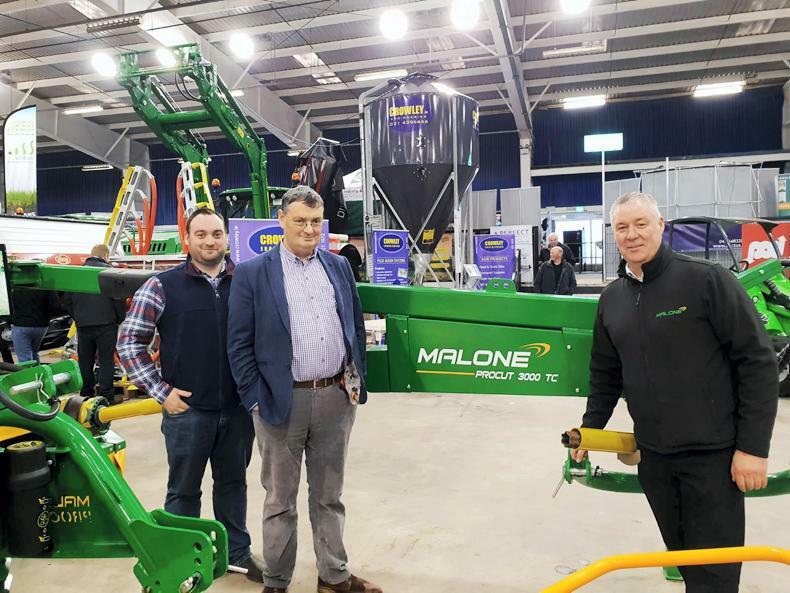 Ryalls were appointed at the beginning of the new year, however, they were officially launched as Malone Farm Machinery agents at the Q8 Oils Spring Farm Machinery Show at the Green Glens Arena in Millstreet, Co Cork last week. Based in Watergrasshill, Ryalls will be looking after the North and East Cork region. 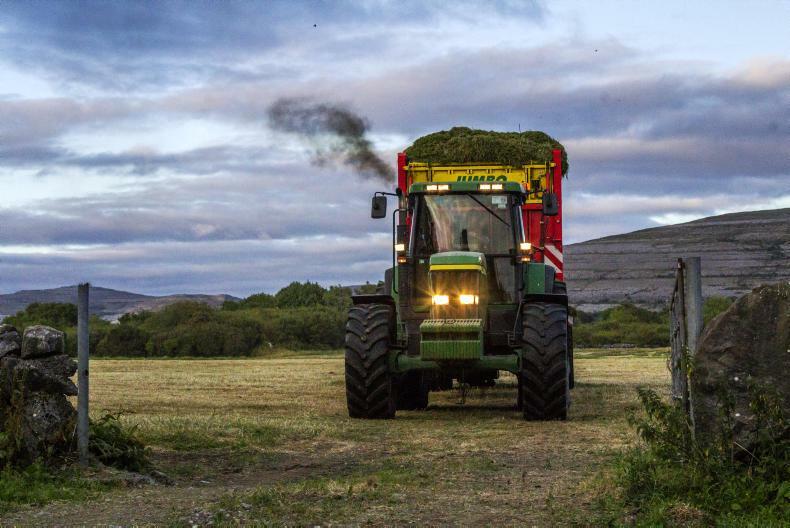 Ryalls are no stranger to dealing with machinery having been involved in the trade since 1981. 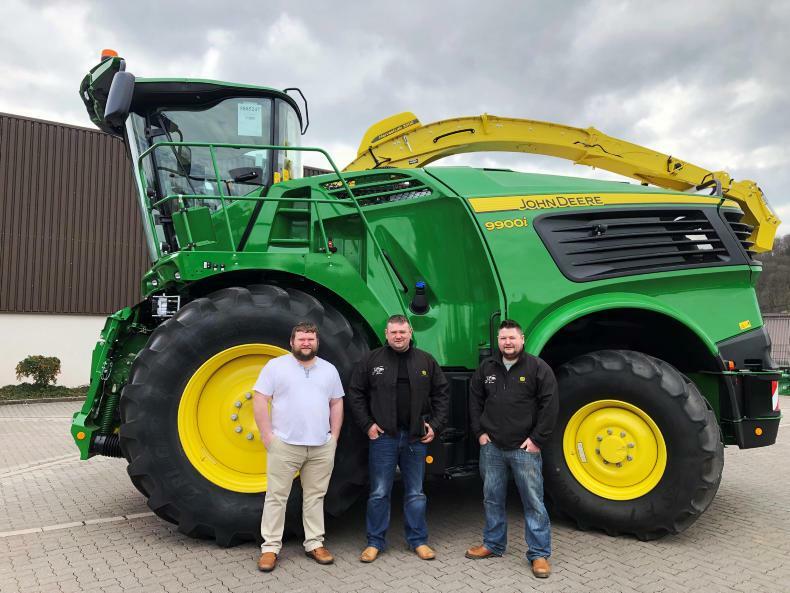 In addition to selling McCormick and Landini tractors, the company are agents for a number of farm machinery brands. Ryalls also run a hire company, providing equipment hire to both the construction and agricultural industry.